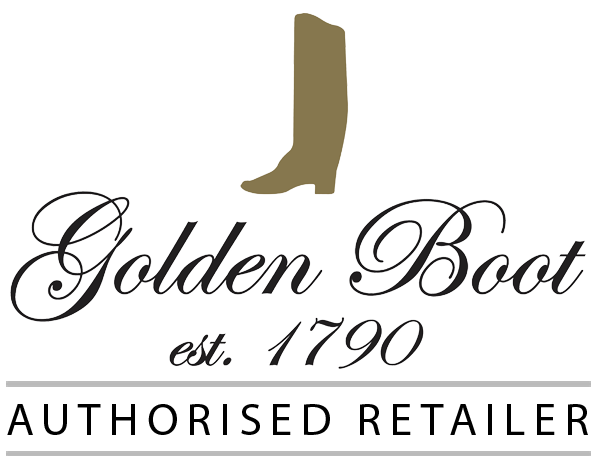 We are very proud of our own brand Golden Boot collection.Handmade exclusively for us in factories in Spain and Italy, we endeavour to create a range that focuses on quality materials and unique design, at a competitive price point. 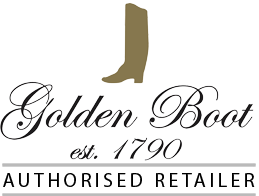 Many of our own brand shoes will have matching belts and all come with complimentary shoe bags, shoe horns and branded shoe boxes. 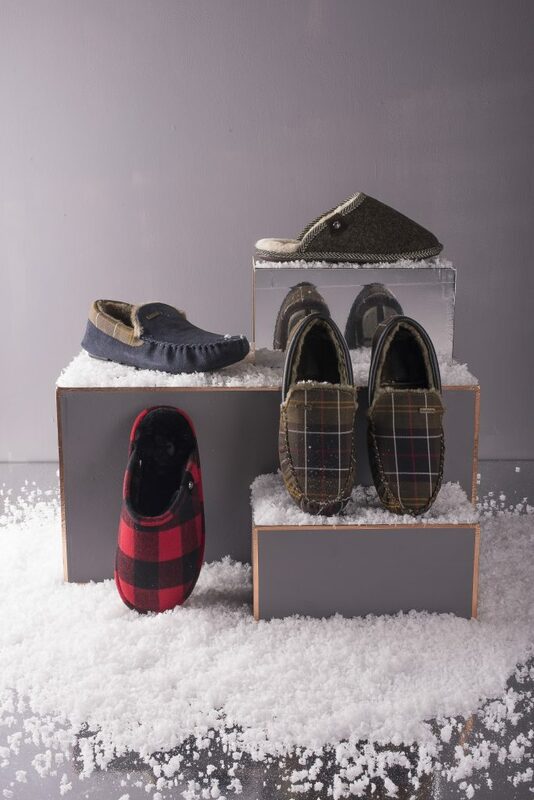 Our Men’s Christmas slipper range – you’ll never leave the house again!